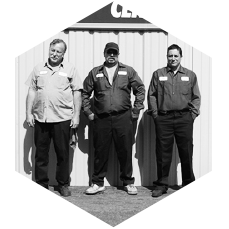 We are family owned and operated auto repair shop with three generations currently working here. We treat all of our customers and their cars like part of our family. We take pride in what we do. Our name is on the line.